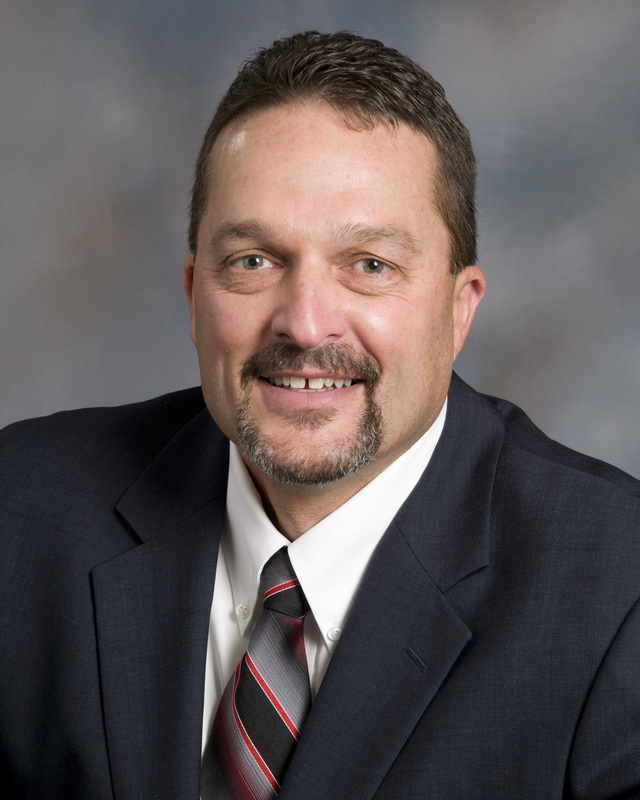 Growers Association encompass a wide range of focuses - research, education, market development and outreach, among others - and target various audiences that include farmers, the general public, and lawmakers. But with certain efforts, we cover just about all of the above in one shot ... as is the case right now. We're currently mailing out "Take Action" packets around the state, containing contents aimed at bringing attention to three critical issues - topics that run the gamut of corn disease, renewable energy, and regulations pertaining to an important crop-production tool. We're asking recipients of these packets to take a few moments to examine these materials, and also use the included instructions to assist in our outreach efforts. The requested action regarding our corn-disease survey - a collaborative effort with Colorado State University - will pertain to just farmers, crop consultants and perhaps a few others. However, the other two issues - regarding major automakers' potential moves to reduce production of Flex-Fuel Vehicles, and the Environmental Protection Agency's proposal that could lead to the loss of farmers' ability to use atrazine - would benefit greatly from the voices of the general public, in addition to farmers. Automakers need to know that reductions in Flex-Fuel Vehicles ultimately hurt consumer choice. And such a move - and subsequent setback to the ethanol industry - would not only negatively impact corn demand for farmers, but also bring pause to ethanol's progress in cleaning our air, reducing our dependence on foreign oil, and building our rural economies. And while atrazine is an important tool for farmers, the EPA also needs to hear from non-farmers, who believe producers should be allowed to use necessary tools to efficiently and safely grow crops on their operations - especially if the safety and effectiveness of those tools have been proven by thousands of studies, as is the case with atrazine. Each of these three issues is important to corn farmers and our rural communities, and we appreciate any assistance in these efforts. If you'd like to receive a "Take Action" packet - or if you've received one and have questions - don't hesitate to call us at (970) 351-8201. The Colorado Corn Administrative Committee (CCAC) this summer did plenty of teaming up with the All-American Beef Battalion - a volunteer organization that travels the U.S. serving steaks to our troops and their families. The Beef Battalion recently hosted four feeds in Colorado, serving more than 12,000 people, with Colorado Corn board members, among others, volunteering to help out. As of this summer, Colorado Corn staff and board members have been on hand to help serve about 50,000 steak dinners at events here in Colorado. Additionally, with its $15,000 contribution in 2016, the CCAC has all together contributed $105,000 to the Beef Battalion. The Colorado Corn Administrative Committee's (CCAC) investments in ongoing or recently concluded research projects, along with our commitments made this year to future research, amounts to more than $650,000 since 2011. And soon, anyone interested can see up-close how current research dollars are being put to use. After hosting our first research tour in Fort Collins in August, we'll host a second one on Oct. 5 in Wray, to tour research projects in that area. More details regarding that event will be available in the near future. The Colorado corn crop's overall condition continues looking solid. According to an Aug. 22 USDA report, 14 percent of Colorado's corn crop was in "excellent" condition; 66 percent was listed as "good;" 17 percent was "fair;" 2 percent was "poor;" and only 1 percent was listed as "very poor." 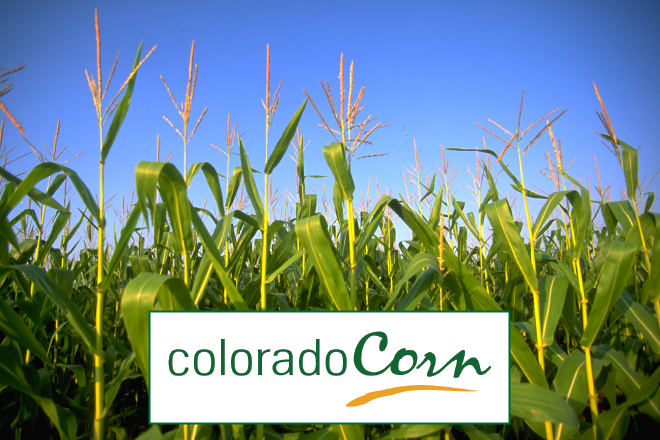 Colorado Corn, based in Greeley, is made up of the Colorado Corn Growers Association and Colorado Corn Administrative Committee. The Colorado Corn Growers Association (CCGA) is comprised of dues-paying members who are politically active, focusing on policy that impacts corn producers and agriculture in general. The Colorado Corn Administrative Committee (CCAC) oversees how Colorado's corn check-off dollars (one penny per bushel of corn produced in the state) are spent on research, market development, outreach, education and other various endeavors.